How about a cheese quesadilla with salsa sauce? I’ll have my cafe au lait with milk, please. Brought to you by your Department of Redundancy Department. There is no such thing as “chai tea”. 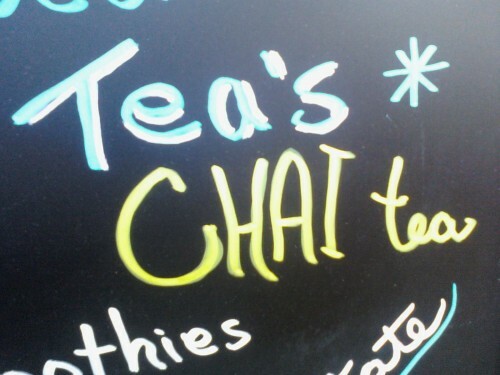 Chai means tea.